Unlike web-based VPN services, Windscribe is a desktop application and browser extension that work together to provide a superior level of protection. In addition to locking out hackers, it also unblocks geo-restricted websites, removes annoying ads, and eliminates trackers. The benefit of this configuration is that it’s so user friendly. After you install Windscribe, you just set it up once and then you never have to think about it again. From that point on, it runs quietly in the background so you don’t have to waste your valuable time changing settings every time you log on to the web. With a Lifetime Pro Subscription, you’ll be able to mask your identity and secure your connections on an unlimited number of devices. Windscribe has a strict no logging policy, which means your data can never be compromised, it’s Torrent friendly, and they even offer a special Netflix browser extension that lets you access content from other countries. Plus, they’ve received glowing reviews from some of the most trusted publications in the business. Consider how many times you enter sensitive information via the web. If you are like most, you probably do it a lot. And if any of that data were to get compromised, it could create a litany of concerns that range from personal embarrassment to property theft or worse. Why take that kind of risk when quality protection is so easy and affordable? Enjoy worry free internet browsing. 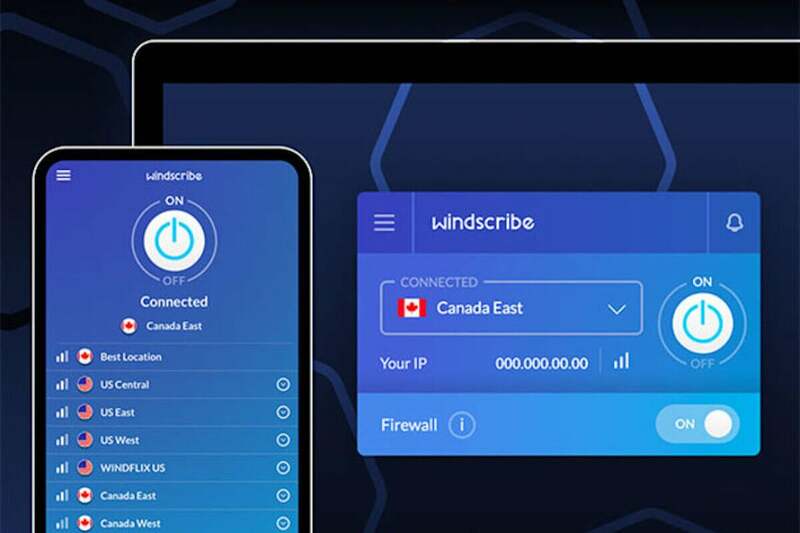 Get a Lifetime Pro Subscription to Windscribe VPN for the exclusive pre-Black Friday price of only $59 and save 93% off the regular price of $900.